Do you need a reliable plumbing contractor for a remodeling project? Has your home or office sprung a leak? Fulford Heating handles all types of residential and commercial plumbing services. From simple repairs to complex installations, we provide quality plumbing services throughout the South East Essex area. 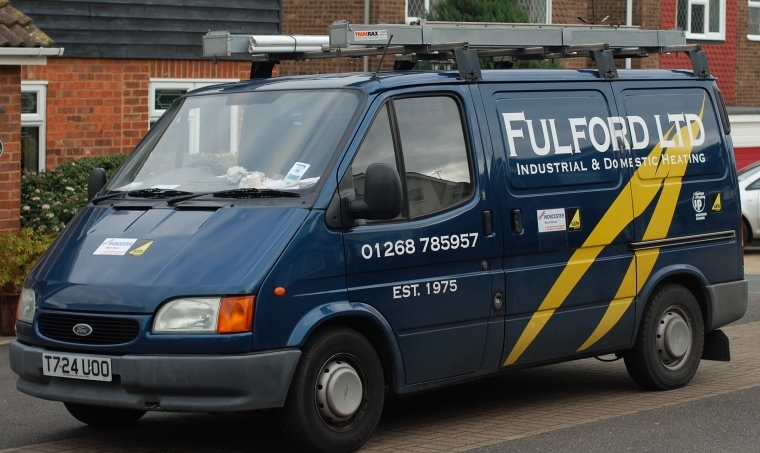 Fulford Heating are a family-run company for over 35 years and during our years in business we have built up an excellent reputation for our quality of work and take pride in our reputation. Fully insured, Worcester Accredited, and Gas Safe registered we will give you a guarantee of total satisfaction. All of our work carries a full, no quibble 12 month parts and labour guarantee. All Worcester boilers that we install carry a 5 or 7 year manufacturer guarantee. With more than 40 years of experience, we pride ourselves on the quality of our services and our personalized customer care. Feel free to contact us today for your free estimate.